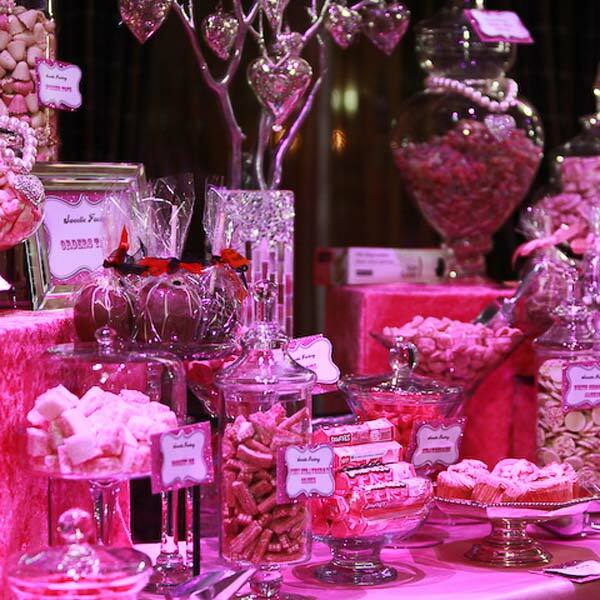 We were honoured to create a Pink and Sparkly Candy Buffet and Dessert Table for Claire Simonsen's Annual Pink and Sparkly Charity Ball. 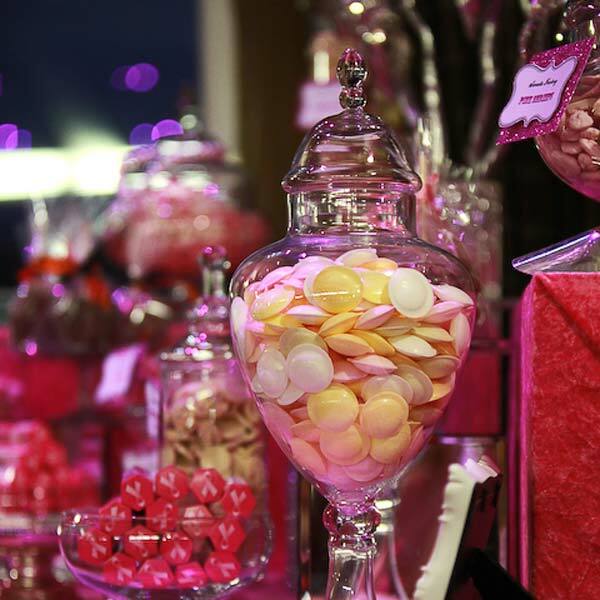 The theme and colours were obviously Pink and Sparkly so we wanted to keep the theme uniform throughout including Pink Smarties. 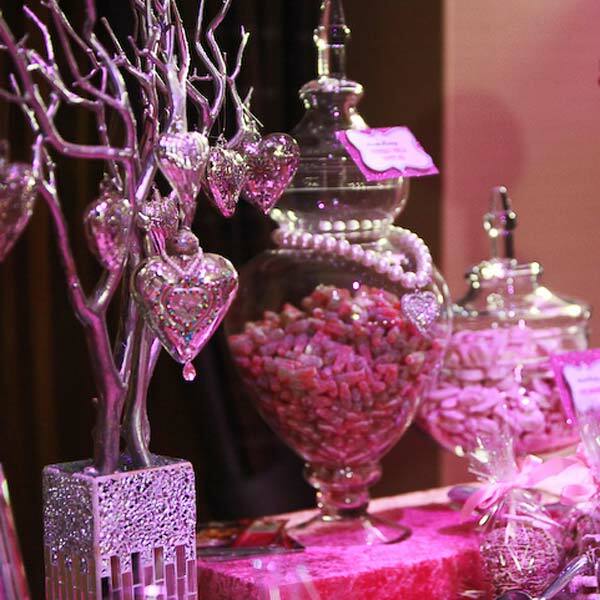 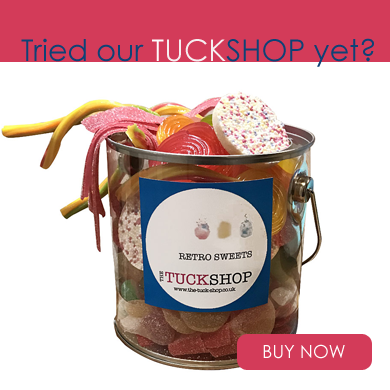 We created some of our signature Gourment Caramel apples in pink and sparkly colours, cupcakes with pink butterflie, and sweetie trees which were raffle prices for the guests to raise much needed funds.